5 Days of Homeschooling Without Going Insane ~ Movies to the Rescue! Wow! 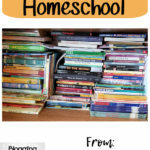 We are already at day 4 of our 5 Days of Homeschooling Blog Hop put on by the Homeschool Review Crew. 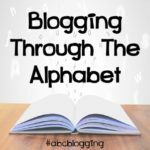 If you want to catch up on all the Homeschooling Without Going Insane posts, check them out right here! Today I want to spend some time talking about movies. Yes, I said it, movies. Sometimes when homeschooling gets rough and tough, you need to take a break. You need to find something different and sometimes you need to pull out a movie! 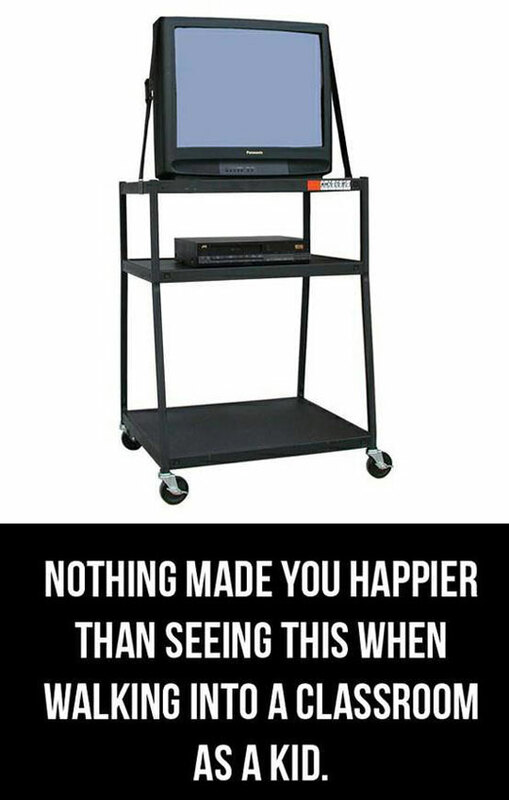 We all remember the days of walking into the classroom and seeing that big TV and VCR sitting in the room and the excitement it brought us, right? The thrill of knowing that we would be relaxing and just "staring at a screen". What we didn't know at the time is how much we really took in during these breaks from the normal day. Just because our kids are at home and we don't have that big TV and VCR setup does not mean our kids should miss out on the excitement of watching a movie for school. Movies and TV shows are not just for pure entertainment, if you find the right one, you have a key to a new way of learning. 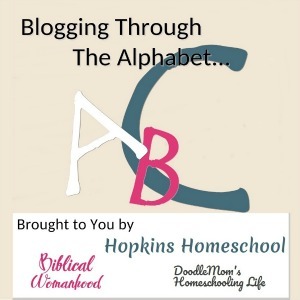 This new way of learning can help when times get sketchy at home and in the homeschool. I have found this out first hand several times. When mommy isn't feeling good and school needs to get done, there is no need to worry, get stressed out or go insane. All you need to do is to is find a movie or TV show that relates to what you are learning and turn it on. Now-a-days there are numerous shows for numerous ages. This is a great way to have a "sub" day without the sub! Now using the movies and shows can also come in handy when life throws you a curveball. Yes, that happens! It could be anything from having a new baby to someone getting really sick or needing surgery. 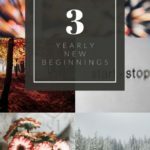 During these already tough times, you don't need to stress about school, and you can instead use other resources to help you with the teaching. Where in the world do you find great shows to watch? We do not have cable or satellite TV in our house. We went to streaming as soon as we could. Now this opened many doors for us! I am a part of a group on Facebook called Homeschooling With Netflix. This has been a great source to find movies and shows to use in our homeschool. When I need a quick video or segment of something, I look at YouTube, and make sure I preview it before showing the kids. Pinterest also shows a great list of movies to look for. Another resource that we have found recently is Pure Flix. This is a great site that allows me the freedom to have the kids watch anything without worry. 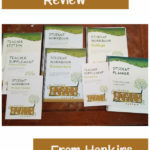 But not only that, they have a lot of great Christian based resources for homeschoolers and learning in general. Yes, Pure Flix is here to help our crazy, busy homeschool days. They even have a great resource for homeschooling families. Pure Flix is a great resource for Christian Homeschool families. You are able to find videos for Science, History and Geography. In a world where you can stream, rent or grab a video anytime you need it, why wouldn't you bring that into your homeschool? We have found so much more learning happening when we bring the videos into our homeschool. Not only do they offer us a break from our daily to-do list, but we find a new way of learning when turning on a movie or series. What are some fun videos you have found that a must in your homeschool? 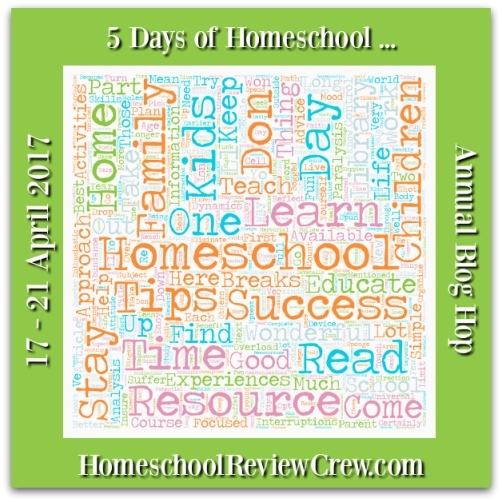 Head on over and check out some of the other great posts during this 5 Days of Homeschooling Blog Hop! In my own elementary days, it was a large film projector on that metal stand that brought a cheer from the classroom! Love this idea! We've done this occasionally through the years. Sometimes we'll read the book and watch the movie and compare the two. There's always something to learn in anything we do. Thanks for sharing!